Kacie is a US artist. For many generations the Troops and Tribes have been friends and neighbors. One day, the Chief wages war on the Troops. 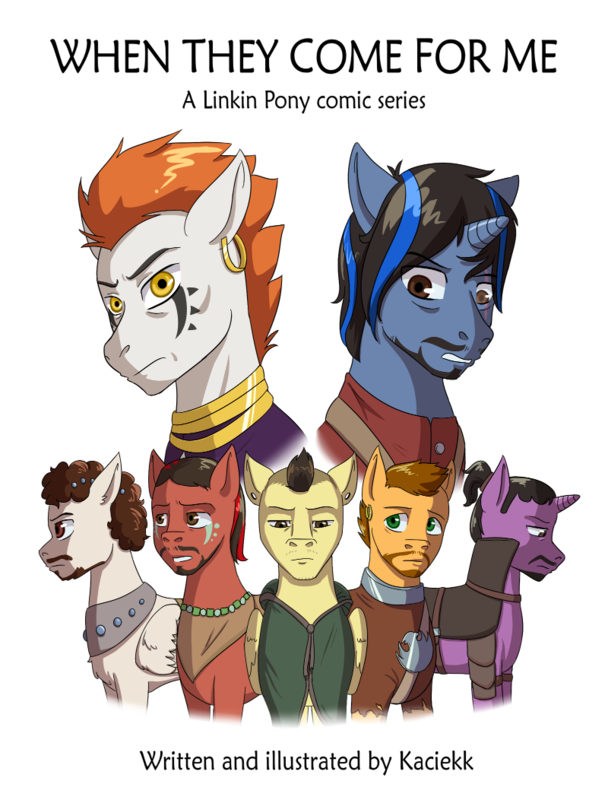 A group of friends (the Linkin Ponies) have to find a way to fight this war while still maintaining their friendship. But there's something more to this war than just pride of each side. 1226 people visit the site in the last 24 hours, and 3 on this page (refresh at least one time per hour).